Help us serve those that have given so much to protect our freedom. 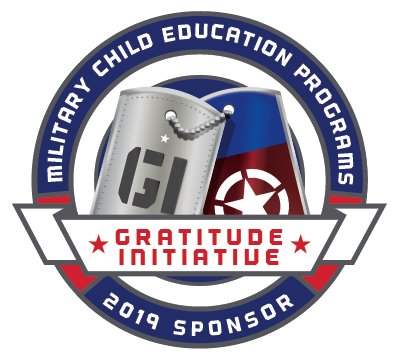 Gratitude Initiative provides its programs free of charge to the children of our military and veteran families around the globe. GI relies on the generous financial support of patriotic citizens, corporate partners, and foundations to accomplish our mission. Become a GI Ambassador – sponsor a deserving child living in your own community or around the globe. Make a donation – Help us keep our programs free of charge for the families enrolled. 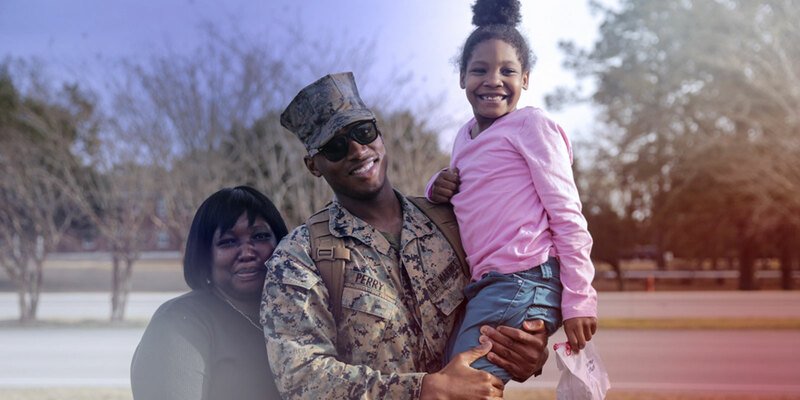 Refer a student – help connect GI with a military or veteran family with a child in grades 8th-12th. The GI Ambassador Program provides a grateful citizen, local business owner, or business professional an easy and tangible way to show their gratitude to our military and veteran families living in their local community and around the world. When you sponsor a student in the GI College Success Academy for $1800, your tax-deductible donation provides up to nine years of service to the student and their parents starting as early as the 8th grade with support until the student graduates college. Your donation can be made in convenient recurring payments or a one-time gift. That lives in your local community/geographic area. Whose parent was wounded, disabled, or killed while serving in the military. With a parent currently serving in one of our military’s special operations units. A thank you note from the student you are sponsoring and their family suitable for framing. A certificate of appreciation to proudly display your support for our nation’s heroes and their children. Sponsor decals for your vehicle and business. Digital sponsor logos for your email, website, social media showing your support and to help create engagement with your customers and network. Access to additional information and opportunities for Ambassadors desiring to do more. Below are ways you can help. While we can never say thank you enough to our military and veteran families, we can always do a little more. You may know military and veteran families who have children at home that could use our help now or in the near future. Refer them to “Apply for Education Programs” section of our website to discover how they can apply for the GI College Success Academy or encourage them to email us at info@gratitudeinitiative.org. Desire to do more? There are several opportunities to promote GI in your local community during the Month of the Military Child (April), Military Family Appreciation Month (November), and many more. Email us at info@gratitudeinitiative.org for details.